RCGW worked with local schools to promote an essay competition to celebrate 2015 as the centenary of the Gallipolli Landings.RCGW worked with local schools to promote an essay competition to celebrate 2015 as the centenary of the Gallipolli Landings. what the landings mean to the student. 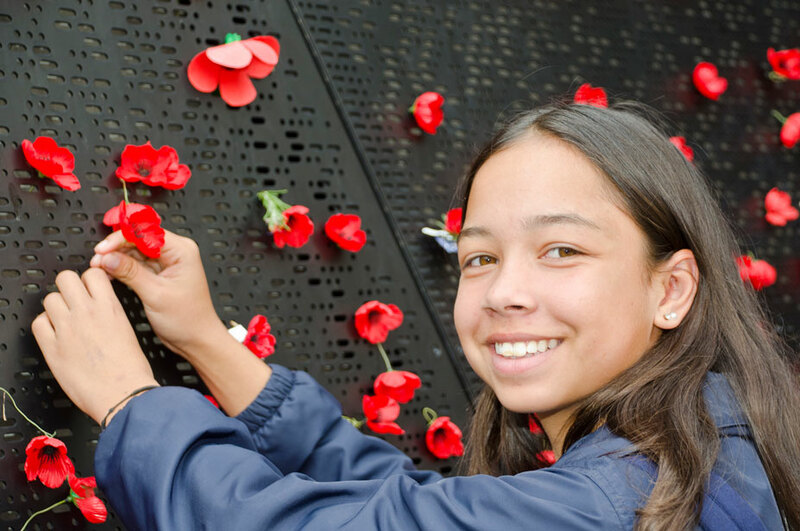 All students taking part were given a conducted tour of the Shrine of Remembrance in Melbourne. The schools, themselves, have chosen the winning entries. 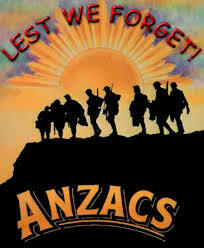 RCGW will take the winners on a trip to the War Memorial in Canberra. Here, students from South Oakleigh, Sir John Monash Science School and Brentwood Secondary College lay a wreath. As they did so, their schoolfriends chorussed a moving 'Lest we forget! 'Perhaps the most awful thing about the sacrifices of Gallipolli is that many of the soldiers who died were little older than these students. the significance of the Shrine of Remembrance in Australian life today. The tour ended with a simple but poignant symbolic remembrance and - perhaps most important of all - a smile.